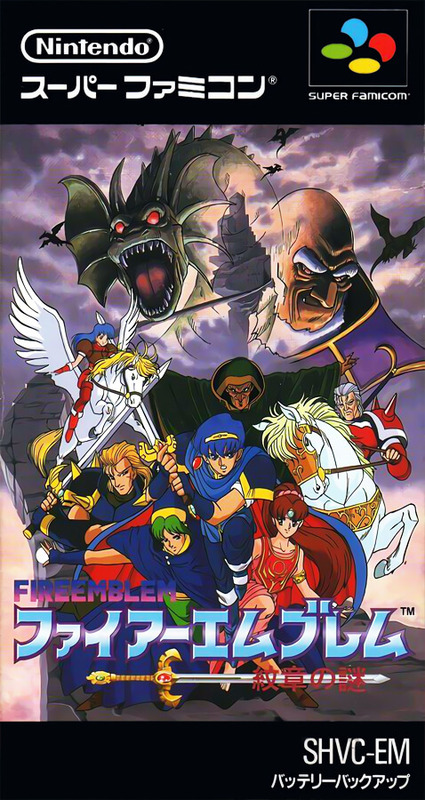 Gaiden is also a popular game released. Depending on experience, unit grows. There are two scenarios, "Dark War Hen", a remake of the Nintendo version and "Hero War Hen" in the new scenario, so you can play from either scenario.